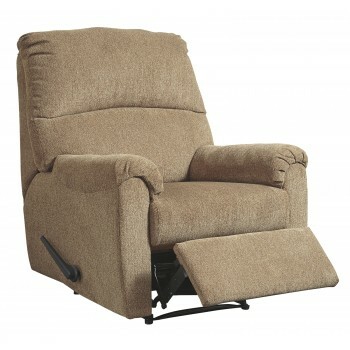 Indulge in comfort—while saving on space—with this zero wall recliner. Clever zero wall design means you only need a few inches of room between the back of the chair and the wall to fully recline. Making high comfort highly affordable, this smartly tailored recliner with a clean-lined divided back is wrapped in a plush, textural upholstery that’s a pleasure for the senses.